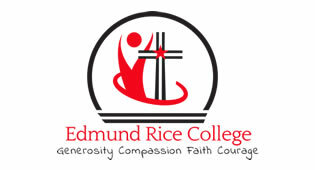 Edmund Rice College is a Catholic school under the trusteeship of the Edmund Rice Schools Trust (ERST). 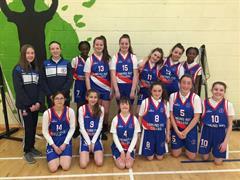 We aim to contribute to the holistic growth of our students and this includes their faith development. Key events in the Christian calendar are celebrated.